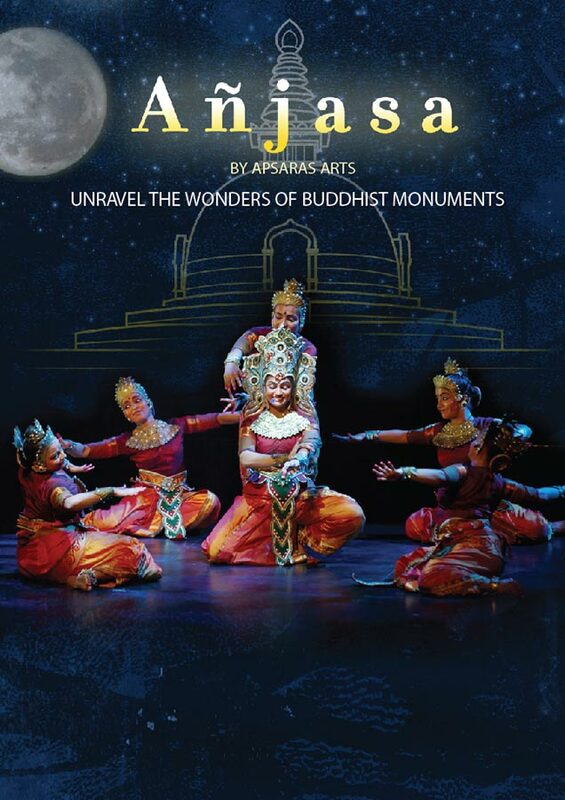 “Añjasa” (pronounced as “Anyasa”) means “the path” in Pali, the classical language of Buddhism. 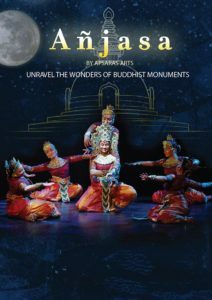 In this sequel to Nirmanika – The Beauty of Architecture by Apsaras Arts, Añjasa explores the beauty of Buddhist temple architecture. 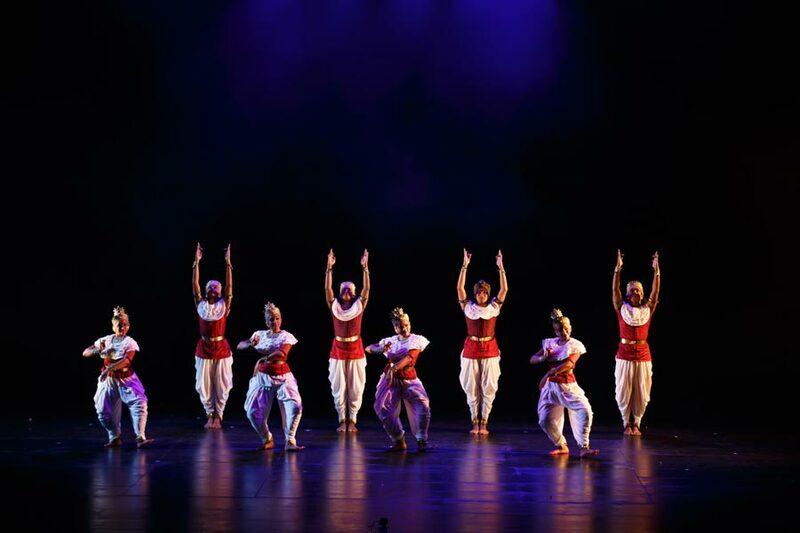 The audience will journey through monuments including Mahadevi Temple in Nepal, Buddha Gaya Maha Bodhi Temple and Sanchi Stupa in India, Vattadage in Sri Lanka, the Shwedagon Pagoda in Yangoon, Bayon in Cambodia and the Borobudur in Indonesia. 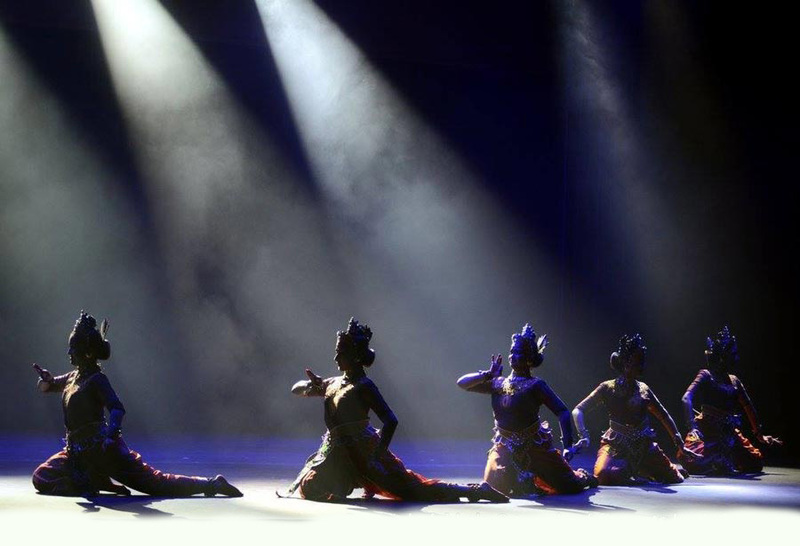 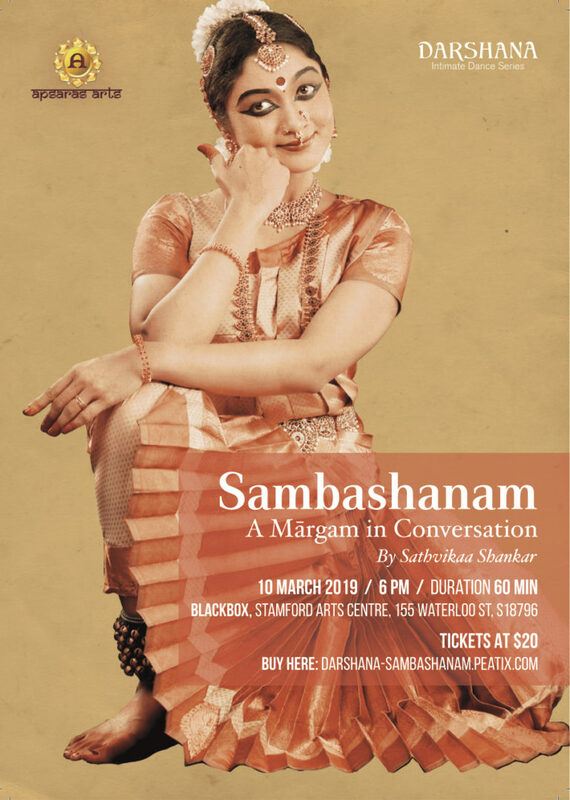 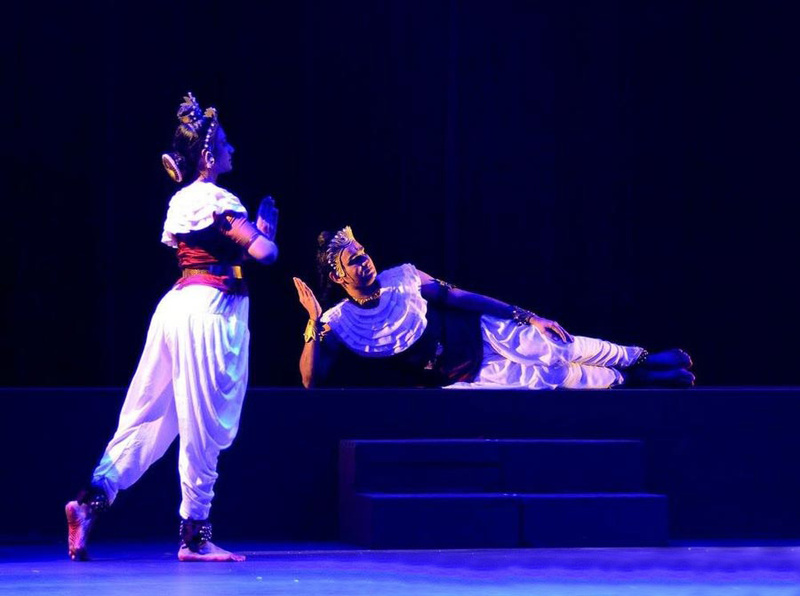 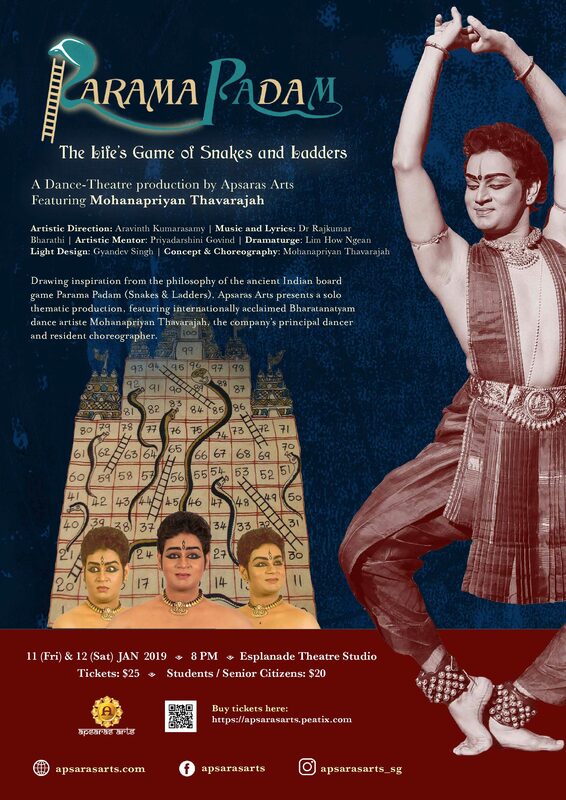 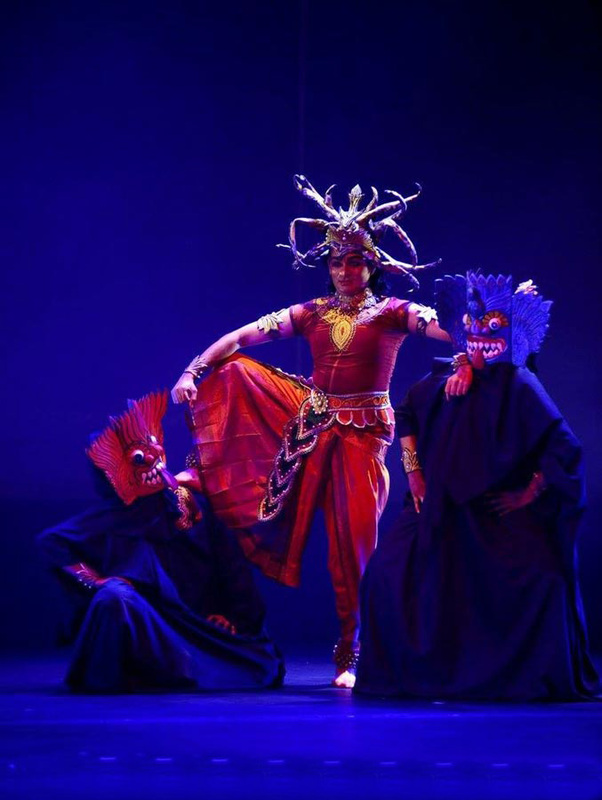 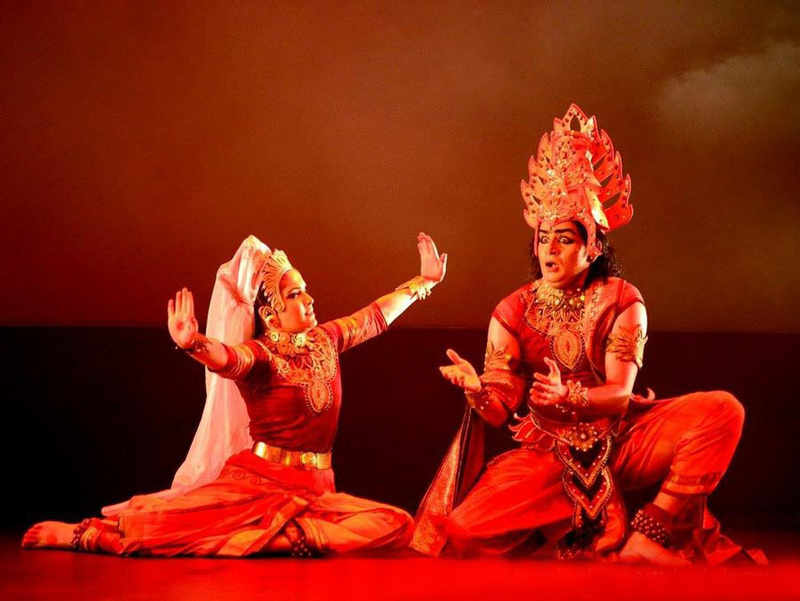 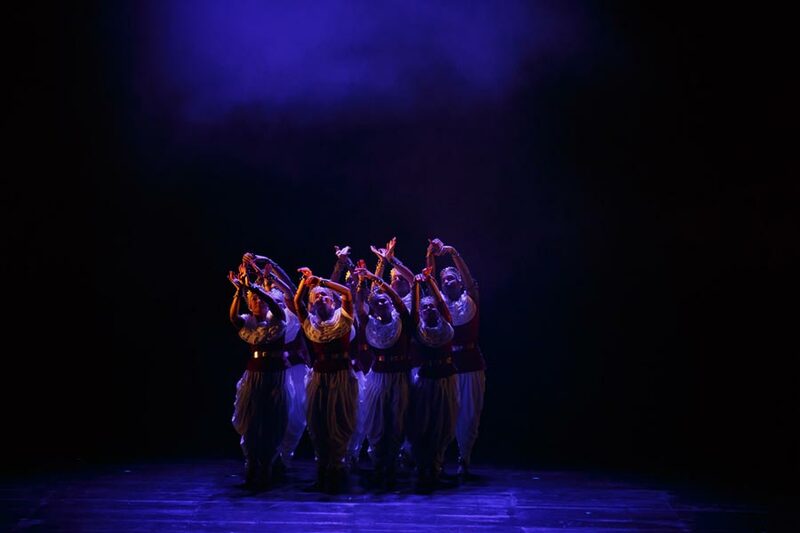 This thematic dance presentation will also speak about the Buddhist emperors, Asoka and Jayavarman VII, who were iconic in the spread of Buddhism across Asia. 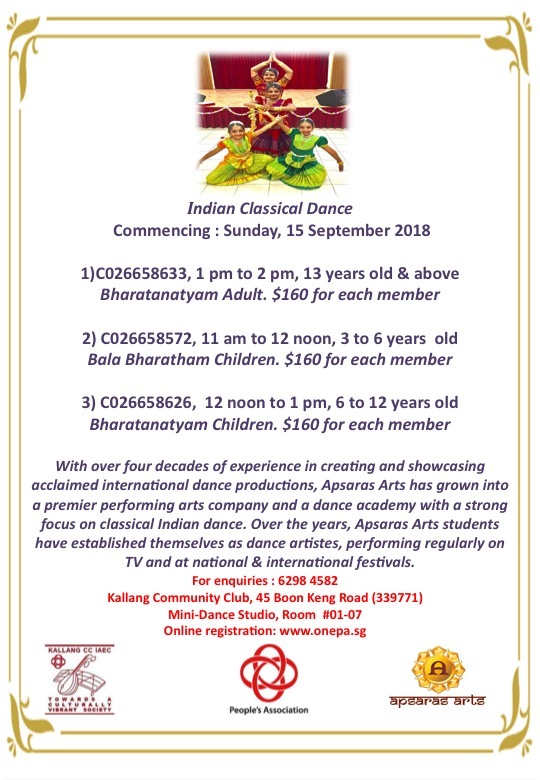 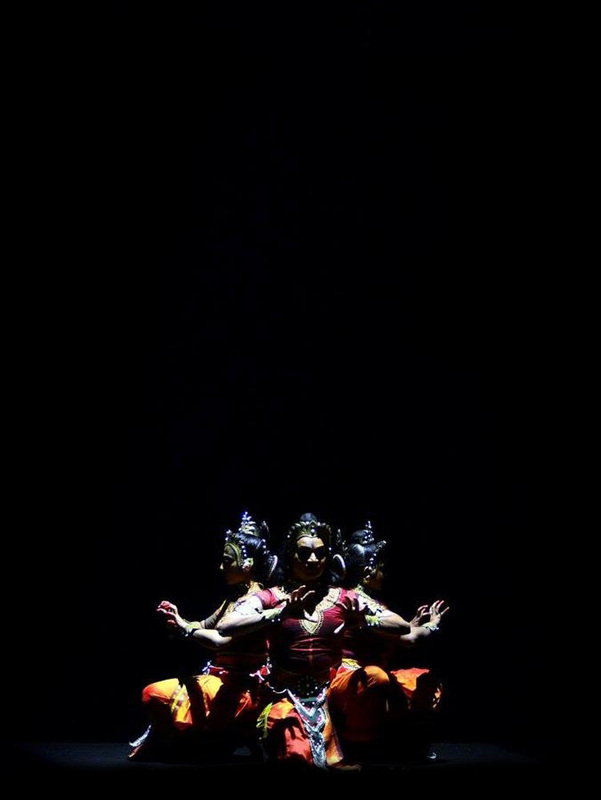 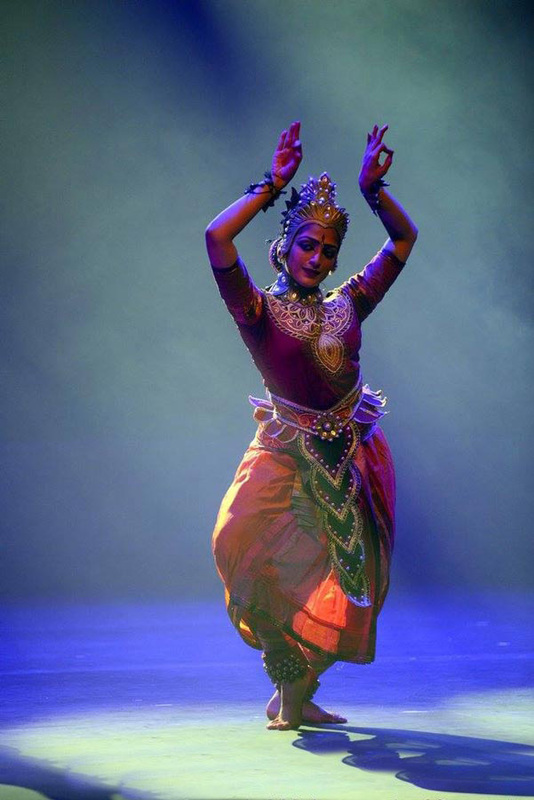 Experience the wonders of Buddhist monuments through the expressions and movements of classical dance style, Bharatanatyam. 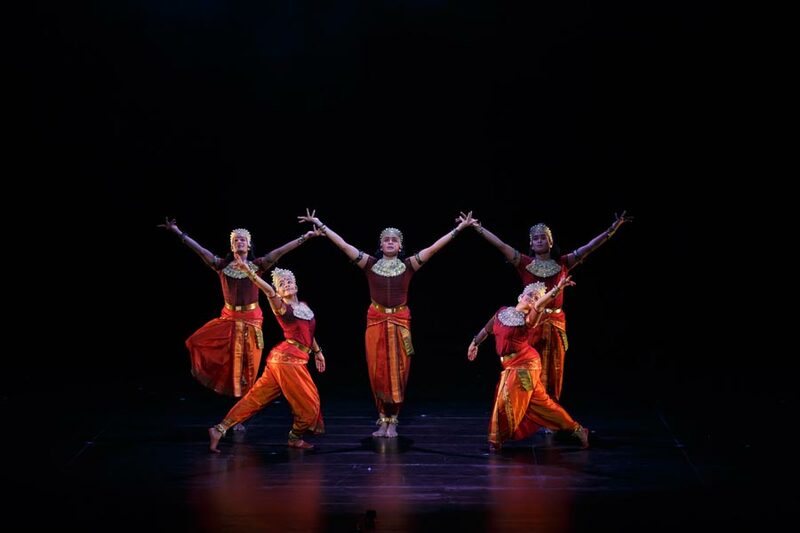 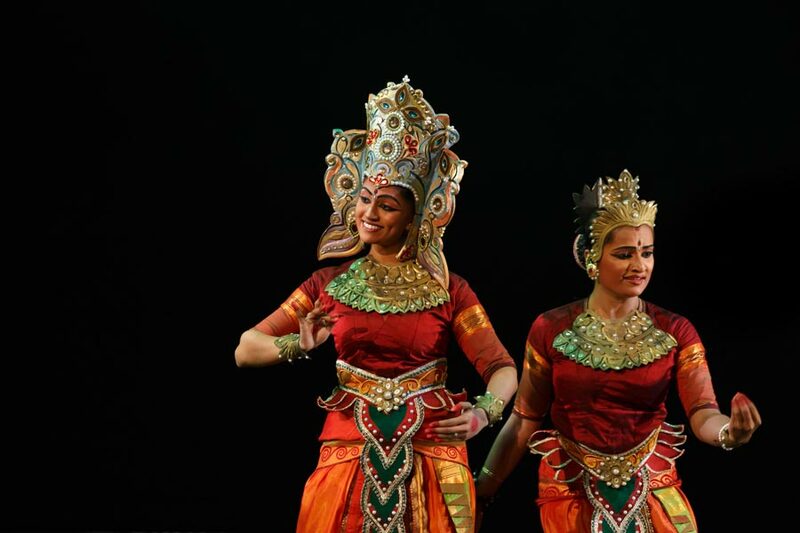 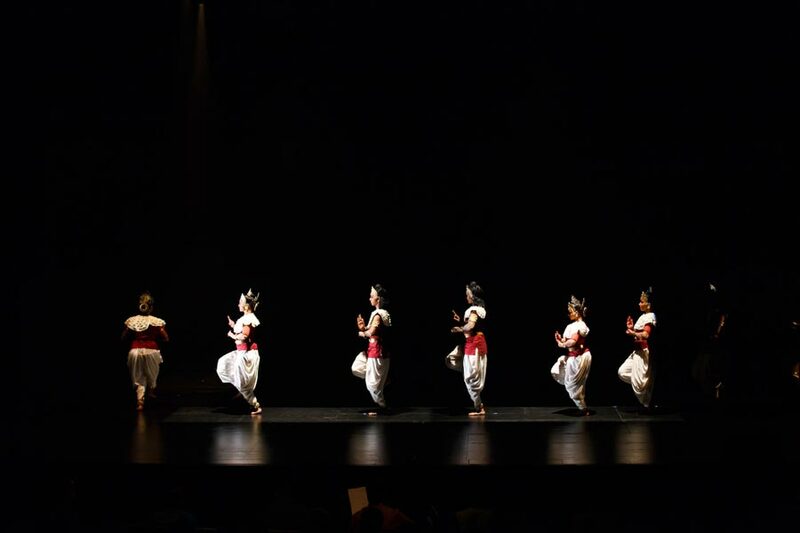 Dancers – Mohanapriyan Thavarajah, Seema Harikumar, Meera Balasubramanian, Banupriya Ponnarasu, Sangeetha Venkitt, Nikita Menon, Aarthi Devarajan, Brinda Balasubramaniam and Anandraj Jayaraj. 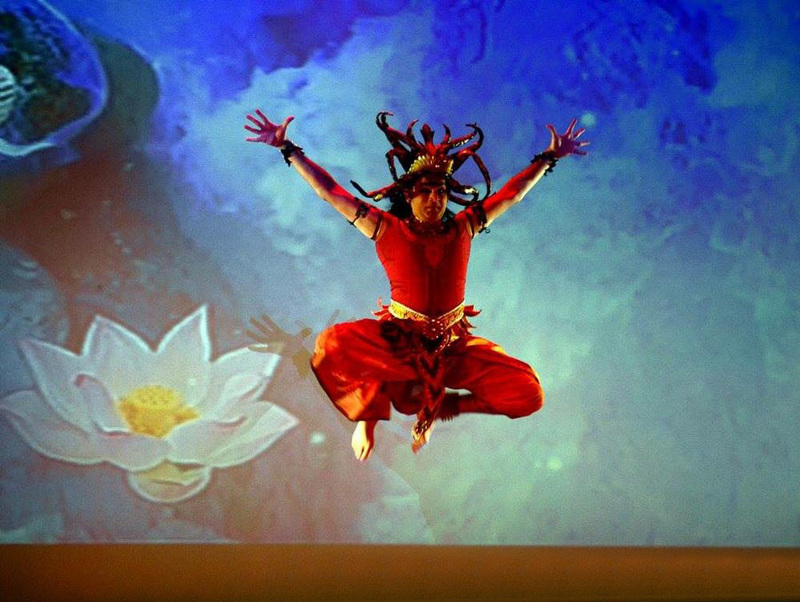 Añjasa is available for tours.